On Wednesday, July 25, Trade, Association and Business Publications International (TABPI) announced the winners of the 15th annual Tabbie Awards. The Tabbie Awards recognize excellence in B2B editorial and design, with nearly 400 entries in competition this year from print and digital publishers in Australia, Canada, New Zealand, South Africa, the United Arab Emirates, the U.K., and the U.S. Among the award winners are two Magazines Canada members: Education Canada and CPA Canada! Education Canada received an Honourable Mention in the Focus/Profile Article category, for “New in School” by Holly Bennett; and CPA Canada won Silver in E-Newsletters for their Member News digital enewsletter. We spoke with CPA Canada‘s Mara Gulens at MagNet in 2014 about her strategy for creating enewsletters that really meet your audience’s needs. In Best Single Issue (one of the awards’ most comprehensive categories with 25 finalists), Acumen Magazine, E&T and Champion magazine took home the Gold, Silver and Bronze awards, respectively. In the online award categories, Gold awards were swept by Pizza Today, who won Best B2B Website, Best Use of Social Media, and E-Newsletter. Our congratulations to our members, and to all of the Tabbie Awards winners and finalists! Visit tabpi.org/awards.htm for a complete list of winners and finalists in all categories. 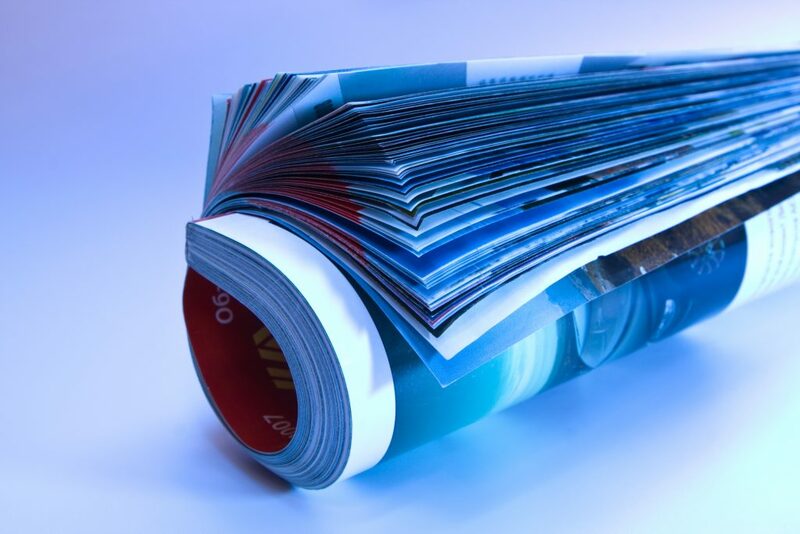 Trade, Association and Business Publications International is a global organization that brings together editors and designers working for English-language publications worldwide whose shared mission is that of journalistic ethics and excellence. TABPI’s annual editorial and design awards program, the Tabbie Awards, is open to B2B publications in more than 40 countries. Its Young Leaders Scholarship program makes editorial training possible for selected b2b editors each year. TABPI also conducts industry research and sponsors an annual Magazine Critique Service.